All good things must come to an end sooner or later. The speed at which tech changes is so fast, Microsoft operating systems are only optimal for about 10 years before they can't keep up anymore. Fortunately this isn't a bad thing. With this end of life comes Windows 10. The OS, which came out in 2015, touts enhanced features like Device Guard- which keeps your computer from running Malware and "Hello"- a new way to enter your password using biometrics like your iris, fingerprint, and facial features.² The dangers of staying in your long term relationship with Windows 7 invites you to a host of problems. The moment the end of life date passes (January 14, 2020), a slew of hackers are going to target you and your company. Since security updates will not be introduced to your machine anymore, that leaves you vulnerable to viruses, malware, and hacking. Webroot reports that 15% of malware files were found on Windows 10 machines, while a whopping 63% of malware files were found on a Windows 7 machine, like yours.³ There have also been some significant upgrades to speed and performance since the debut of Windows 7, ten years ago. The amount of time wasted due to a slow operating system really adds up, especially when your whole company is working on them. What Happens If I Don't Upgrade? If you're truly hard-pressed about sticking with your Windows 7 machine, that's fine. Just know that when your company inevitably gets hacked or infected with viruses, people will place the blame on you. If you don't want to upgrade your machines because of cost, think about this- the average cost of recovery for an attack to a SMB is $117,000.⁴ Say you have 10 Windows 7 machines in your office, it'd only cost you $11,290 total to upgrade with us, rather than $117,000 to recover, plus dealing with the irreversible reputation damage and mistrust by employees, partners, and customers alike. It's difficult to switch what you're comfortable and familiar with, but the difference is either the small learning curve of new technology or the success and credibility of your whole business. Choose wisely. Well put. 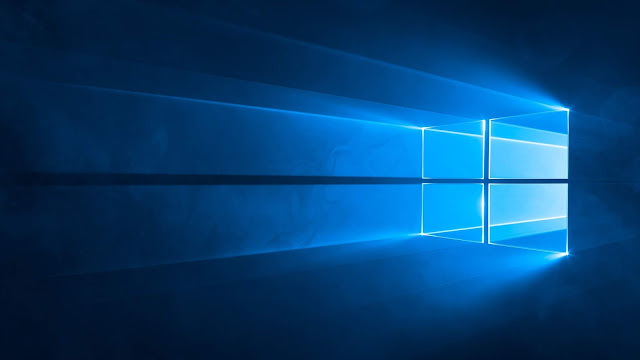 While Windows 7 systems still account for the majority of recent endpoint attacks, the security features included with Win 10 alone justify the upgrade for many small businesses. Nice post.